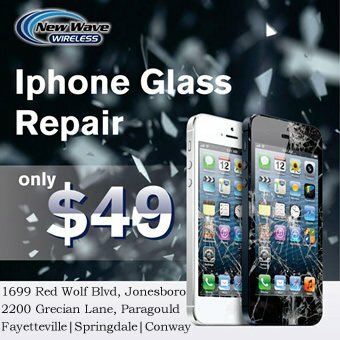 CORNING, Ark. – Corning High School and much of Clay County is in morning over the loss of Hannah Blankenship, 16, of Corning. Hannah tragically died after a wreck Sunday afternoon, January 21, in Clay County. The Arkansas State Police fatal crash summary said at 2:06 p.m., her 2011 GMC Sierra was headed westbound on Highway 62, east of Corning, when it crossed the center-line into the path of a another vehicle – a 2018 International truck. Conditions were listed as cloudy and wet at the time of the accident. 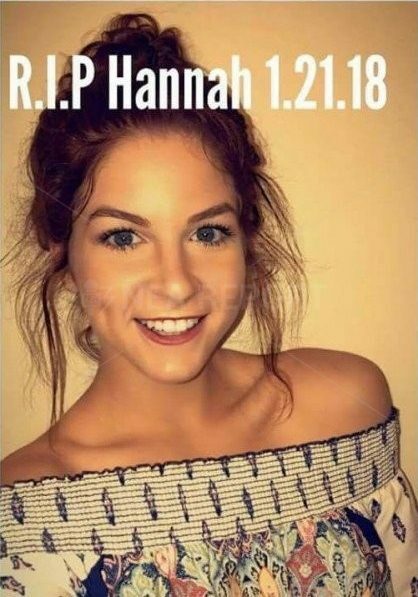 The loss leaves a huge emotional hole in the lives of those who knew Hannah. Many commented on her Facebook wall with loving memories of her. “Everyone has already captured her radiance with their posts and we all know that she was so loving, kind, and beautiful that she actually seemed perfect,” wrote Emily Ermert. “She was an amazing young lady and had such a bright future,” wrote Sheri Hufstedler Coleman. In one of her final lengthy Facebook posts visible to the public, Hannah summarized her 2017. She was a girl who loved living in the South, from fishing and duck hunting to getting dragged by a steer and speaking in the FFA. Since the horrible news broke of her passing, the above post has stood as an example of how full and happy Hannah’s life was. Corning High School has postponed all basketball games for tonight, Tuesday night and Wednesday might. NEA Report offers our deepest condolences to family and friends of Hannah Blankenship.